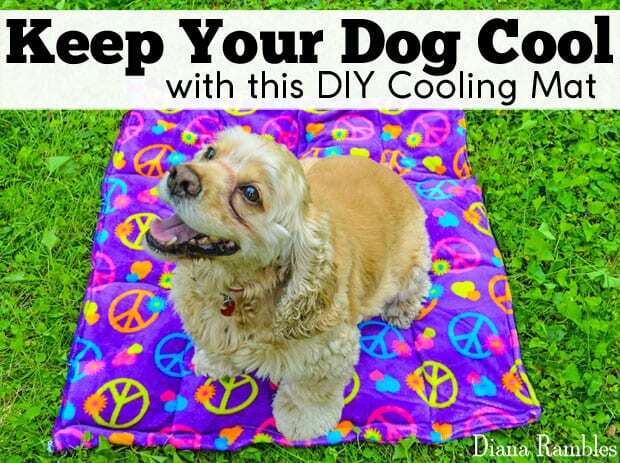 Your favorite dog might need a dog cooling mat especially when the temperature outside is so high. They deserved to be well-taken care of. 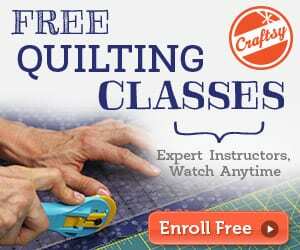 And this FREE tutorial on how to make one is really helpful! 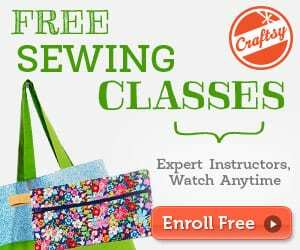 Take a look at this Cozy Pet Sling FREE Tutorial!